Early next year, we will be hosting two events in cooperation with Microsoft that will be devoted to the challenges faced by the professional services and discrete manufacturing industries. We invite you to be a part of these exciting events! Participation is free of charge. 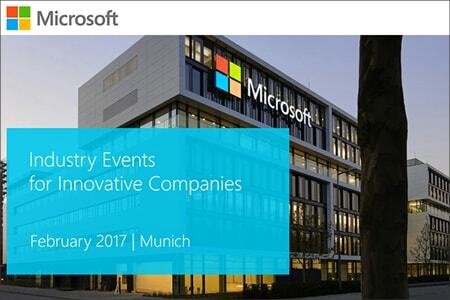 At the Professional Services Industry Event on February 16, 2017 and the Discrete Manufacturing Industry Event on February 23, 2017 (both in Munich), we would like to discuss the challenges faced by your companies and your requirements of business software. Participants will be the central focal point of the event. We would like to discuss with you, hear about your specific challenges and provide you with an opportunity to meet colleagues. That’s why there we have scheduled sufficient time for your input and questions. During our joint dinner, there will be plenty of opportunity for prolonged conversations. We were able to book excellent speakers for this event. 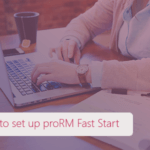 Besides experts from proMX, you may look forward to an exciting speech by Tom Patton, who as Microsoft’s Senior Solution Specialist was chiefly involved in the development of Project Service Automation and Field Service. 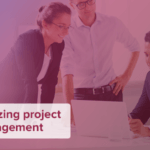 He will demonstrate how these applications will make your project management auf field service more efficient. Additionally, representatives of Interflex GmbH will speak of their experiences as an early adopter. We are also pleased to be able to welcome Stefan Truthän, who as CEO of hhpberlin is continually using the latest innovative Microsoft technology. He is sure to inspire you with his speech!